I read this article and found it very interesting, thought it might be something for you. 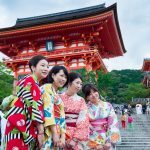 The article is called 15 Activities You Must Enjoy in Kyoto and is located at http://trip-n-travel.com/listicle/10455/. Tourism mostly makes up the large base of Kyoto’s industry. The area’s large cultural heritages consistently attract tourists and school groups from Japan. There are also many foreigners who make their stop in Kyoto. 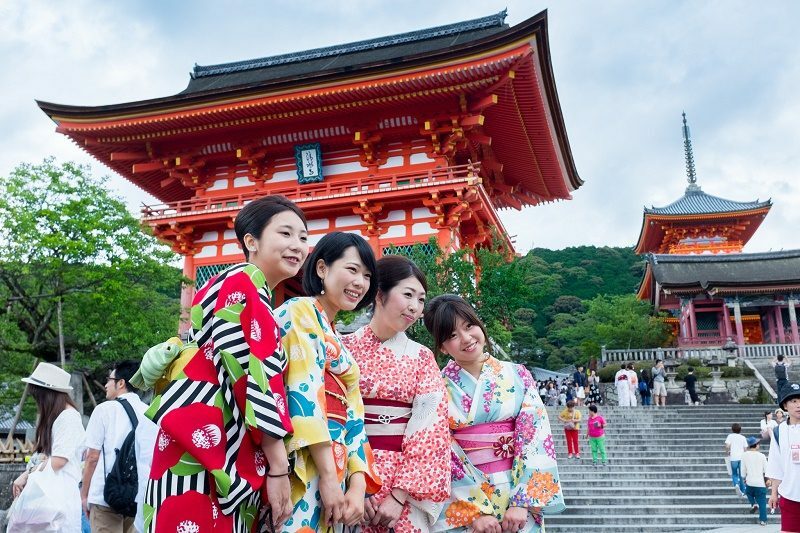 The city government recently announced of the record number of guests, tourists, and visitors in Kyoto. If you’re looking for activities to enjoy, here’s a list you can check out. If making butter is an experience you’re looking into, this shop of dairy products provides an experience to freshly squeeze some fresh milk in the morning. You’ll learn how to make butter, without much of the whipped cream. The butter from fresh milk is characterized by the extremely rich taste of the milk. It is one of the traditional craft experience in classes in Kyoto. This is the Shichimi formulation. The Shichimi of Kyoto actually features the pepper scent, which you don’t know is Japan’s 3 major Shichimi. In this place, you can learn Shichimi that fits your own preferences. You can customize it to your liking and include spicy and flavor. For some freshly ground and freshly boiled experience creating buckwheat fresh noodles, you can do that here. The Soba experience of Kiyomizutei is an experience where you grind buckwheat flour. The taste is so exceptional for regular buckwheat noodles that come from buckwheat authentic Hokkaido. The usual condiments are fresh wasabi. Kyoto has long-established vinegar stores. So, why not learn to make one of the popular ponzu sauce on the planet. The chemical seasoning and the vinegar feature secret preservatives, unlike other vinegar. Choose one of your favorite fruit juices from 3 kinds of their fruit juices. You can then start making the mixture using the juices accordingly. Miso plays an essential part of authentic Japanese cuisine and dishes. It regularly appears in most glazes, sauces, marinades and even dressings. It is comprised of soybeans that have been fermented with koji. It is actually fermented rice, but sometimes it can also use wheat. There is also salt. The miso usually provides rich flavors to recipes. Learn to create the Mitarashi Dumpling from the original dough. It is then baked and can taste very well with some caramel sauce. Of course, you should also eat the snack after it has been freshly created. You will immediately notice the exceptional aroma. It is said that it is dedicated to the Shimogamo Shrine. A well-known Kyoto tradition Kyotsukemono, in Satoshi Kawakatsu Honke, you can learn how to make bran pickles from professionals with years of experience. The store tours and class also include tasting of pickles. You can also take home some packed pickles. You should try to make reservations beforehand or make appointments. 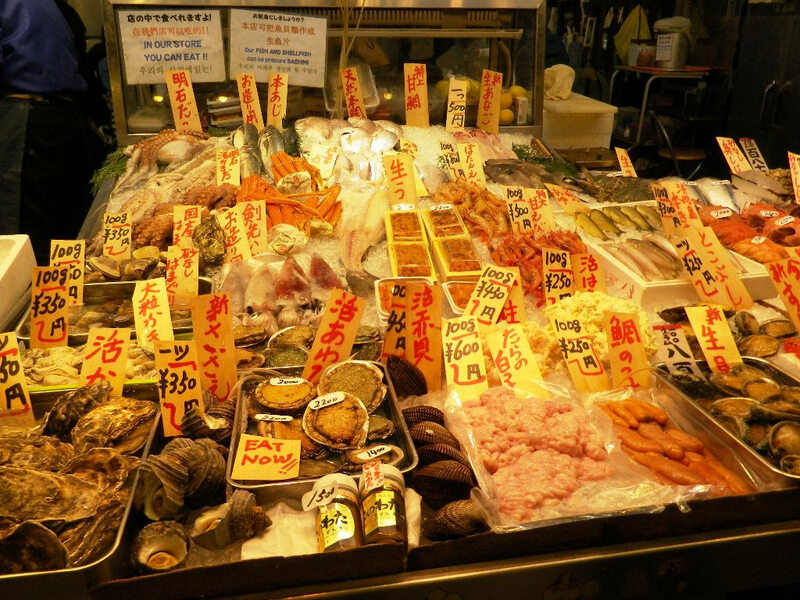 This experience includes a tour of the popular product “Otabe” as well as making the product Otabe. Of course, nothing will beat the experience of tasting and eating the food. You’ll see the place on how to make the dough with the rice flour. You will then experience creating the triangles, a familiar sight that is wrapped with red bean paste. It is located and near the popular tourist attraction of Higashiyama Sanjusangendo. This Japanese Sweets Making is a great handmade experience for everyone. You’ll see the sweets shop which has a long history of Keio from its very first year of establishment. You can also bring some sweet souvenirs from the shop. The history of this goes way back around 200 years. It is one Kyoto sweets creating an experience you shouldn’t miss of all the sweets shop you’re planning to visit. The beautiful confectionery making session can to be made along with a tea party. If this is your first time, you should go for the traditional Kyoto sweets recipe of “Nerikiri”. This is a great Japanese sweets experience that comes a long way from the long-established Japanese confectionery store. 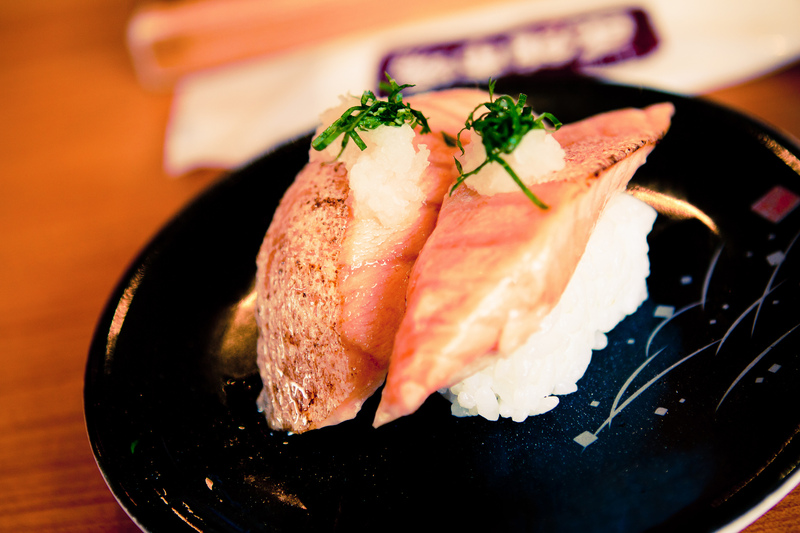 It has another branch located in Higashiyama in Arashiyama. Even up to this day, you can participate in the creations by making a phone reservation around 2 hours before the start of the session. This great shop is in the vicinity of the Kiyomizu Temple. It is an ice cream shop with a twist. 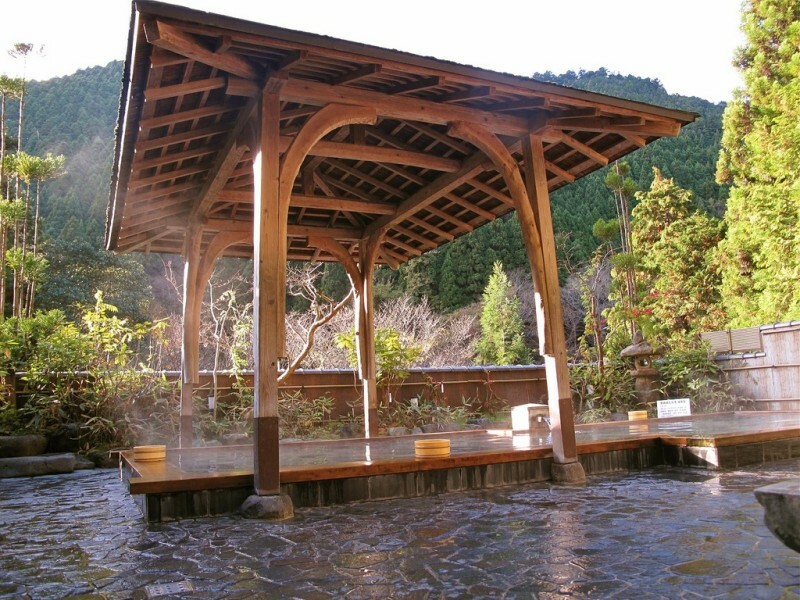 In here, you can have a fun experience from the time of old-fashioned Kyomachiya. In particular, it is set in the famous and Kyoto original Tea Parfait building. In here, you can create your own tea parfait. This is a full-fledged tea house where you can have a great tea ceremony experience. You will learn how to use the tools of a great tea ceremony. Also, you will be able to taste some green tea, while you listen to the stories being told. You will learn the history of the tea ceremony. 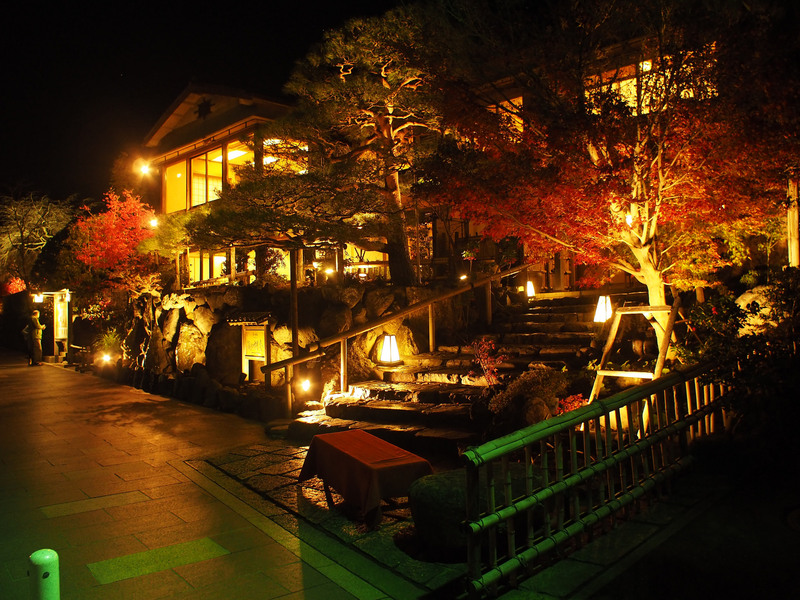 Get to experience the Kyoto home cooking of Obanzai by Exciting Mansion. You’ll be able to use local vegetables and other organic food. There’s no other classroom experience than to join the Kyoto Obanzai. Of course, it is possible that you’ll be able to eat what you will learn to cook. It can be any recipe, even dinner, snack or lunch. Speaking of great Kyoto cuisine, you can try boiled tofu! I think learning how to make tofu is a great experience. In here, you can learn an actual tofu creation experience. That can make you happy since will make fresh tofu called “tofu Gozen”. The experience comes with a delicious lunch. There are a lot of traditional Japanese creations and classes in Kyoto. Most of the places are run by owners in small places. Most of the businesses are vibrant that goes back in a century. Some have flourished and continue to attract tourists.